Everyone talks about the driver shortage, but your job isn’t finished once you’ve made the necessary hires. The focus of the industry has been on the ongoing driver shortage. That’s as is should be. 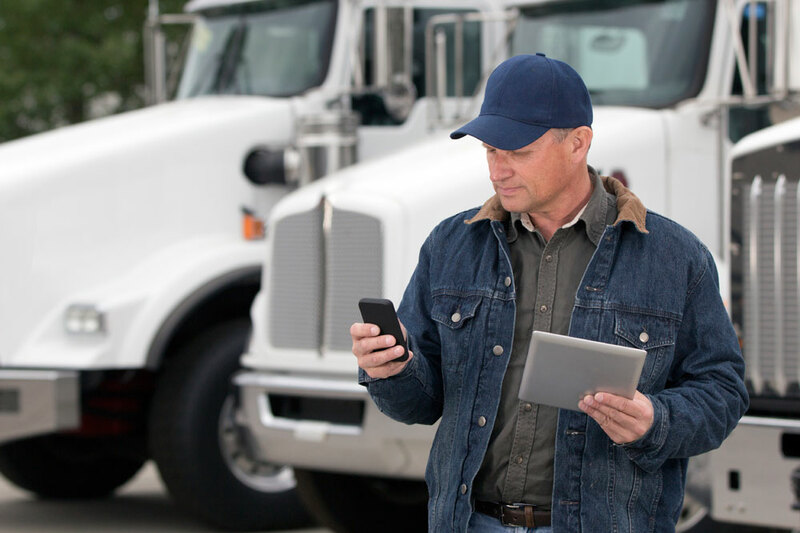 But once you’ve found the drivers you need to move your business forward, keeping tabs on their safety records should be an ongoing and frequent concern. Not having enough drivers can cost you some business; having drivers with bad safety records can cost you a lot more in liabilities. Normal background and license checks at the beginning of the hiring process and an annual or bi-annual pull of motor vehicle records may be what is required by law…but there are additional steps you might consider taking to help protect your company. When you hire drivers, have them sign letters stating that they are obligated to report incidents to you (DUI’s, tickets in personal vehicles during non-working hours) within 24 hours of the event. That may not be an absolute guarantee but it clearly indicates to your employees the value you place on honesty and safety. With all of the information that currently exists, monitoring drivers shouldn’t simply be an add-on job you give to a dispatcher or your HR department. Instead, have a dedicated person whose sole job is to track driver behavior and driving records. This position should also be responsible for creating and maintaining an accurate database giving you a clear picture of your employees’ driving record. Constantly updating data will give your company the information necessary to take action, if necessary (suspension, write-ups, termination), in accordance with the Fair Credit Reporting Act (FCRA). Because accidents and unfortunate events can happen at any time, make sure you check motor vehicle records monthly or bi-monthly, not just the one time a year required by the U.S. Department of Transportation. This can be costly if you have a large number of drivers; however, there are new technologies that will allow you to check motor vehicle records every month for changes without actually purchasing the record. Technology is also helping to increase driver safety in the trucks. 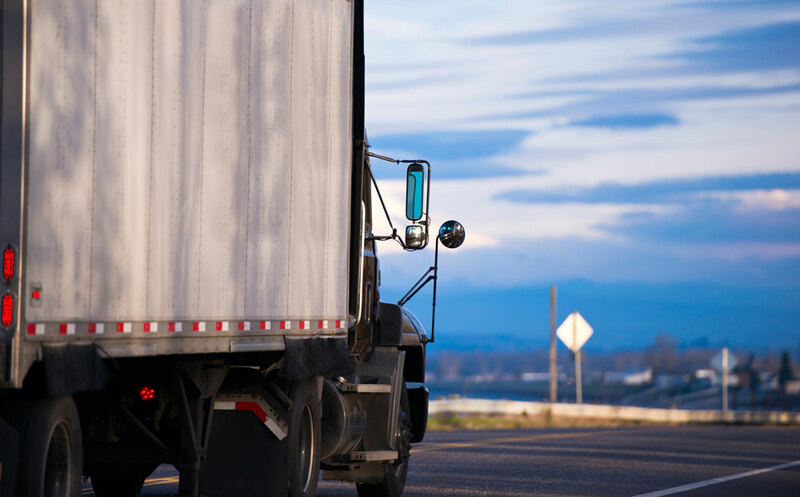 Onboard monitoring systems help keep track of driver behavior on the job…but driving behavior off the job is also important as it can give you insight into potential problems down the road. But data isn’t the only key to successful, safe driving behavior. Sometimes we have a tendency to rely too heavily on technology and forget that relationships may be far more important when it comes to employees. I’ve always believed that human interaction with all of your employees is incredibly valuable. Getting to know who they are may lead you to trust them to divulge any incidents that may happen during non-working hours. If employees know you and trust you, in turn, they may not try to hide anything that would put your company (and quite honestly their job) at risk.